Password resets are now being handled by MyID.pepperdine.edu rather than NetworkID.pepperdine.edu. Email redirects, directory preferesnces and contact information will still be updated through NetworkID.pepperdine.edu for a few months while those services are migrated to the new MyID.pepperdine.edu platform. If you haven’t ever setup your NetworkID Services, there’s no better time than now. 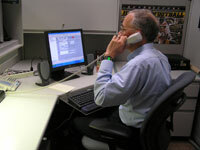 Password resets are the number one call we receive at the Help Desk. By logging in now and setting up a NetworkID profile you can later reset your password using either your cell phone, a non-Pepperdine personal email account or the more familiar secret question methods commonly available on websites. A NetworkID profile provides critical information to verify the identity of any user who has forgotten or needs to change their password. 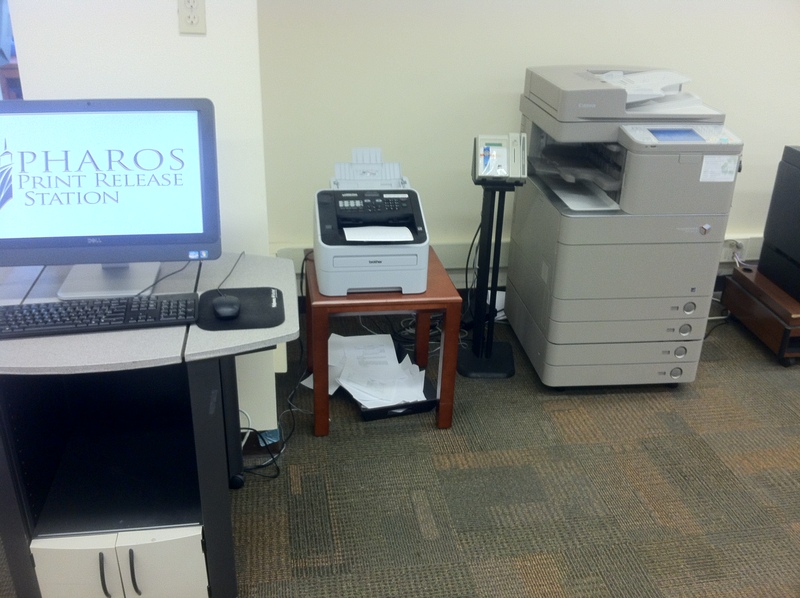 A fax machine is available for student use (sending and receiving) between the Pharos Print Release Station and the Cannon Copier. Instructions for sending a fax are located on the fax machine. If you have any questions, please speak with a Student Computing Support worker at the Public Services Desk. Received faxes are placed in the bin below the fax machine. 1. FastCase: This free app available for the iPhone, iPad, and Android allows you to search for cases that have occurred in all 50 states. See the FastCase Web site for more information. 2. Want to know more about your Supreme Court Justices? The app called PocketJustice gives you all the information you need in the palm of your hand. This app is $0.99 and available for the iPhone, iPad, and Android. 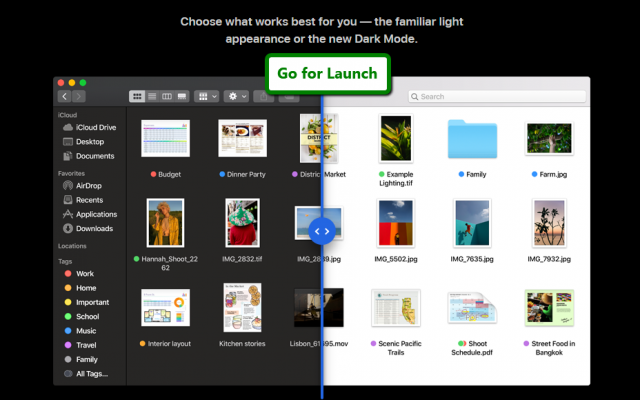 3. iJuror is a fast and easy way to keep track of your jury. This app costs $4.99 and is available for the iPhone and iPad. 5. TrialPad allows lawyers to update court files during the actual hearing. Lawyers can hook up any monitor or projector to their iPad to play videos or display images on the screen. This app is $89.99 and available for the iPhone and iPad. 6. Constitution allows anyone to review the Constitution for free. There are two places to get technology support here at Pepperdine. The University Help Desk and the Information Services SHIELD Desk located at the Front Desk of the School of Law Library. Self Help: Many answers to your questions are actually located on this website! Turnitin is a plagiarism detection service that Pepperdine School of Law faculty may use when you submit a paper for grading. This service provides a detailed assessment of originality on any submitted work by performing a search for textual similarities to other works in academic journals, on the Internet, and within its own database of submitted work. For more information visit the University’s Turnitin Community page. If you are required to use Turnitin you will need to complete the following steps: (1) enroll in the course and (2) submit your work. If you have never used Turnitin before, you will also need to create a free account. This can be done through the home page on their web site. Watch the video below for step-by-step instructions on how to enroll in a course and submit your work. 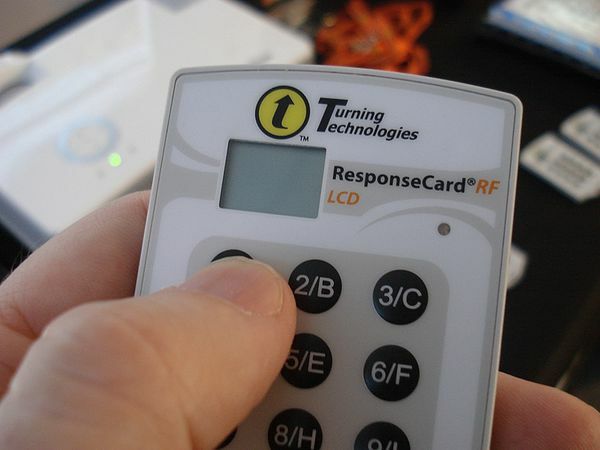 Does every class use the Audience Response System from Turning Technologies (“Clickers”)? No, but all 1L LRW classes use them so each member of the 1L class will be issued a clicker during Launch Week. 1L clickers must be returned to the Law Library at the end of the Spring Semester to avoid the $50 Replacement Fee. 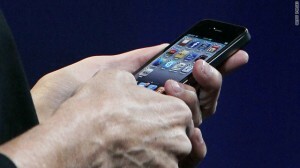 Upper division classes and other 1L classes may take advantage of this technology. Professors will inform their classes if a clicker is required. If you have a class that does require a clicker, go to the Law Library Public Services Desk and check one out for the semester. Please return the clicker at the end of the semester and avoid the $50 Replacement Fee. How Do I change the channel? What Channel Do I need? What if it needs a new battery or doesn’t work? Come to the Law Library Public Services Desk or call the Public Service Desk at 310-506-4643. How & When Do I Return It? LRW students must return it to the Law Library Public Services Desk at the end of the Spring Semester. All other students must return it to the same location at the end of each term. A $50 Replacement Fee will be charged to students for unreturned clickers.